Marc Giget is a French expert in the field of innovation who enjoys an international reputation. A graduate from the Ecole des Hautes Etudes en Sciences Sociales (School for Advanced Studies in the Social Sciences, EHESS) and Doctor of International Economics / Development Economics (EHESS Panthéon Sorbonne), he first founded and managed SEST (a research group examining the Sociological, Economic and Strategic issues relating to new Technologies) and then Euroconsult (due diligence in major innovation projects). 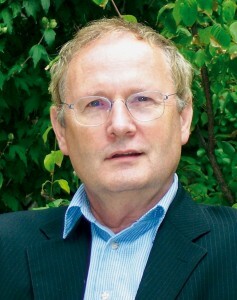 Elected Titular Professor of the Chair of the Economics of Technology and Innovation at the CNAM (National Conservatory of Arts and Crafts) in 1998, he assumed responsibility for the Chair for 10 years, and then focused on IESCI development, while kkeping on teaching classes at CNAM. Since 1999, Marc has been organizing events for Les Mardis de l’Innovation (“Innovation Tuesdays”) and le club et la rencontre nationale des directeurs de l’innovation (a club organizing meetings at national level between innovation managers), two bodies that are greatly appreciated by everyone involved in the innovation cycle. He directs the European Institute for Creative Strategies and Innovation which was set up in 2002 and provides innovation-related training in the form of “hands-on” courses with a clear international dimension intended for directors, senior executives and teachers. “To innovate is to change while remaining yourself” claims Marc. How can the innovation process be managed in the modern world? What characterizes innovation, what type of organization is required and how to launch strong innovation projects that will have a wide-ranging impact? These are some of the questions that Marc kindly agreed to answer for us. It does not happen “outside” of business as if it had fallen from the sky: it is closely linked to business management and know-how. It is not an exercise separate from business: companies die if they cease to innovate, if they become “has-beens”. To innovate successfully is to renew one’s identity. Innovation redefines a company’s business. Companies are used to having to assemble different skill-sets and at times they have to leave their old habits behind them, upgrade their product or service offerings and get back in step with the modern world, with society, by providing solutions that are consistent with the company’s identity. This new identity is all the more powerful and durable if it is coupled with a conviction and ambition: you have to try to do something that improves people’s lives, achieve those things that can be done better today in today’s world. Innovation is not simply a matter of technology: innovation is a humanist endeavour, it changes people’s lives. In other countries, the talk is of progress management, human development, the reenchantment of the world. We speak more about innovation nowadays because the technological “buffer” is flowing over into society more swiftly than before: knowledge is developing quickly and challenging new conventions, and through their innovations, companies are establishing the link between knowledge and society. The challenge is to integrate the best knowledge available within a creative state of mind. Has the way innovation is managed changed significantly? 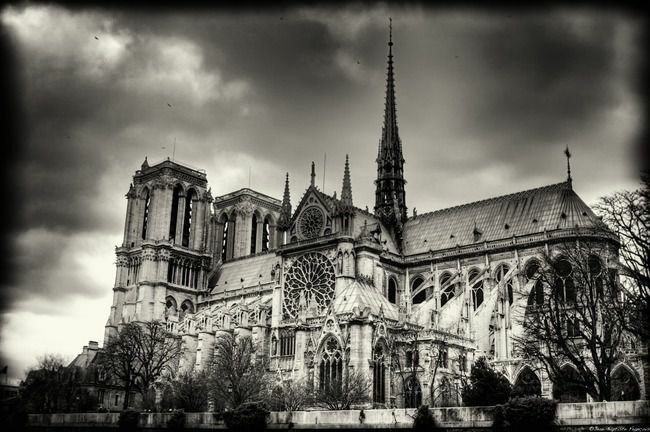 There has not been a great deal of change in terms of innovation management: people already knew how to do revolutionary things when they built the cathedrals! Open innovation is relative: innovation may close up or open again depending on the period in history. When a technology is coming to its end, everything is possible: look at the energy sector, for example. There, everything is becoming open and possible again. The idea of opening and closing is not original in itself. What is revolutionary is the open source concept. Horizontal collaboration as exemplified by Wikipedia or Linux is new: it was not possible in the past because the necessary tools were lacking. 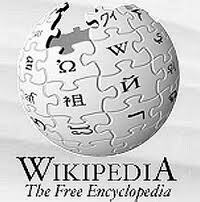 The business model is also new: Wikipedia is sustained by the principle of charity, in the same way as Mozilla Firefox, and that is greatly destabilizing Microsoft. This mode of operation is starting to become apparent everywhere: passengers were involved in the design of the Dreamliner, Renault found out the opinions of pregnant women via Doctissimo. Open source has gone beyond software to find a place in every industry; by activating the intelligence of many different people, it allows the innovations that it helps to make a very different impact. Innovation is alive because it is constantly changing. Despite that, is it still an unfinished object? The idea of innovation as something living is not incompatible with that of a finished object. Take the iPod: there’s nothing that is more Taylorian in its manufacture. You can think of objects that are finished but still alive, a connected car, an intelligent object that communicates and evolves thanks to the integration of software. The synergism between product and service lies at the heart of innovation, we will not only see service-based innovations! What therefore is the role of technology in innovation? 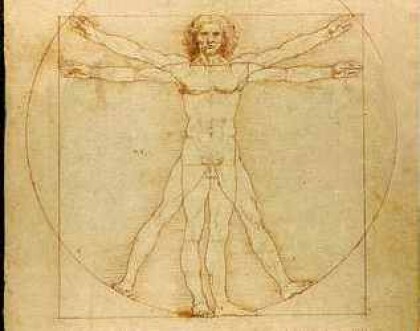 The attitude of innovators vis-à-vis technology has changed: innovation is technologically neutral. Within a process of continuous knowledge development, an innovator such as Apple makes products which incorporate the best knowledge currently available. Tomorrow, Apple will incorporate what will by then have become the best. I am not greatly involved in the production of knowledge, I integrate it quickly enough to place it at the service of people. The knowledge transfer platforms initiated in 2004 constituted another revolution. Before starting development work, you look to see if what you want is available. The next stage will be a new relationship with technology: values have shifted, Apple is not an assembler. Instead, it does the toughest job by integrating artistic creation with people’s expectations. The technology is the same the world over, technology suppliers are, ultimately, always vendors. Cont’d: Marc Giget interview part 2, Srong innovation with a broad impact. Innovation Institute, LLC since 1984 (different from the above Innovation Institute using a similar name) has thousands of electronic inventions http://www.ElectronicPatentRights.com. We opened office in Europe in 1991. I agree true innovators want change for the better for all mankind!